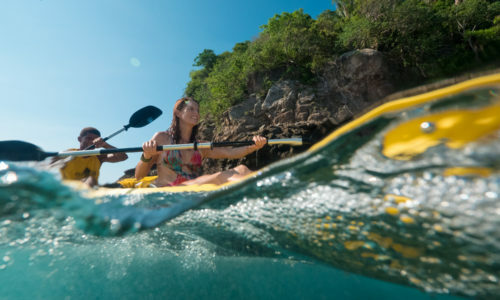 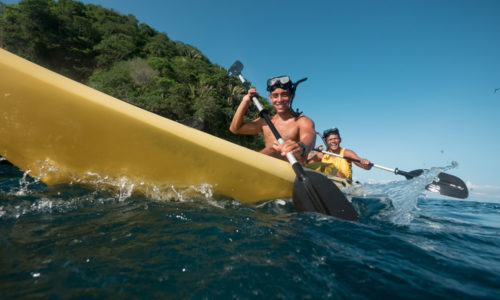 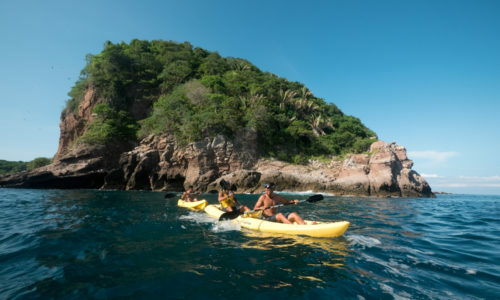 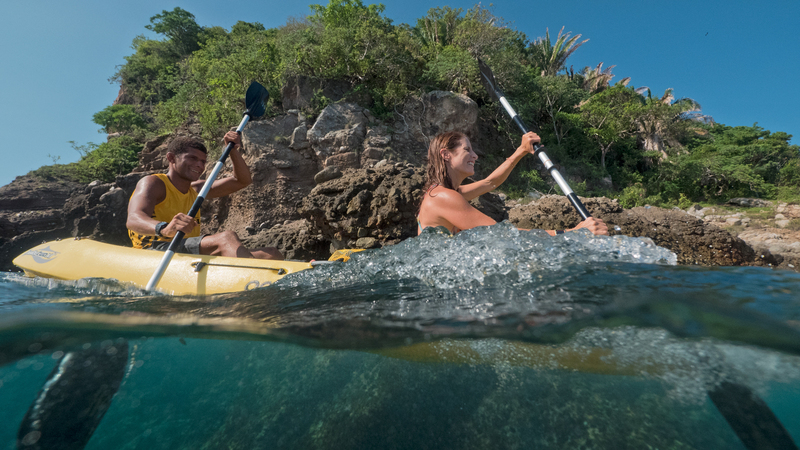 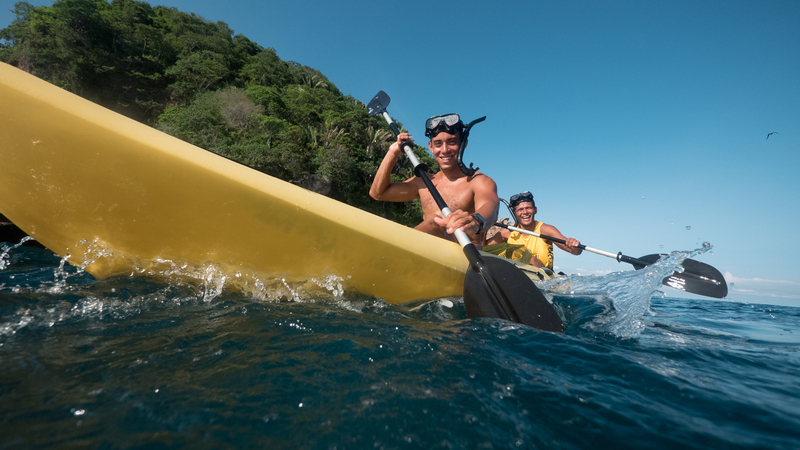 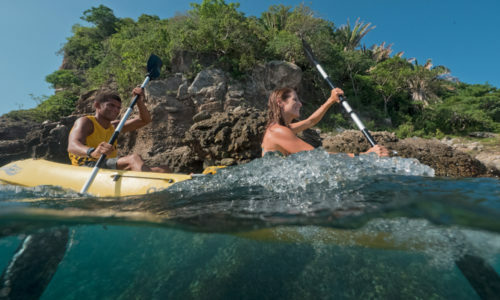 Surrounded by clear, blue water, colorful fish and spectacular scenery, there’s no better place for a kayak adventure. 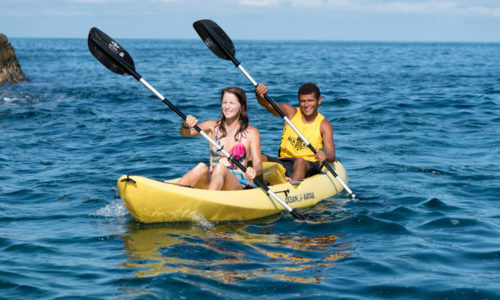 In mere minutes, you’ll be cruising on water in an ideal tropical paradise, honing skills and having fun. 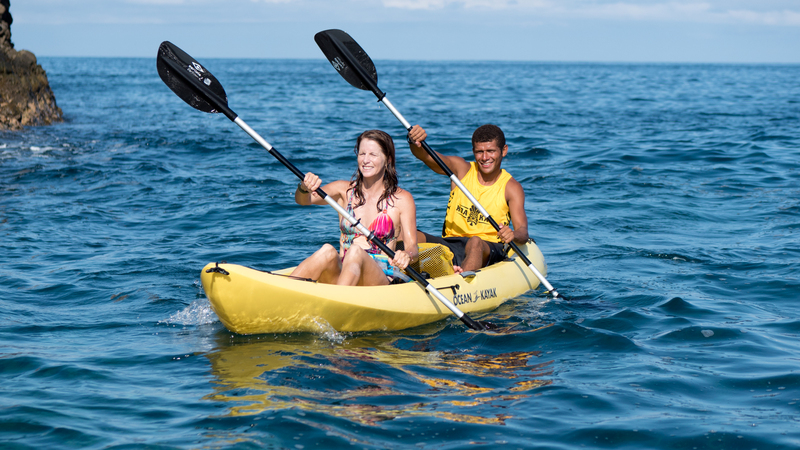 Try the new fishing kayaks!